As the city name suggests, the city of Enterprise in the US state of Alabama is fueled by progress. With the vision of turning adversity into diversity with the right mix of people, the city is home to diverse culture and business practices. 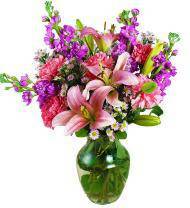 Being a professional family owned and operated Florist, we here at Avas Flowers® are proud to be able to send flowers to Enterprise for the same-day as they are ordered. Harnessing minds is an integral part of a city. Several standardized schools are here for residents to benefit from such as Early Education Center, Enterprise-Ozark Community College, Coppinville Jr. High, Enterprise High, Harrand Creek Elementary, Hillcrest Elementary, Pinedale Elementary School, and Dauphin Jr. High. 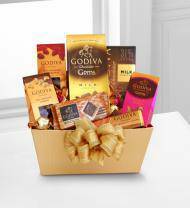 Care for our senior citizens requires an expert’s eye to catch every detail of their needs. Nursing homes here in Enterprise fulfills every requirement with the likes of Enterprise Health and Rehabilitation, Wynnwood Oaks Assisted Living, Wiregrass Rehabilitation Center, Enterprise Retirement Center and Kelley Place. 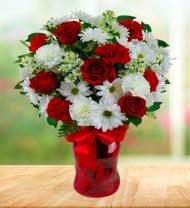 Delight a loved one staying in these nursing home facilities with bouquets of flowers. 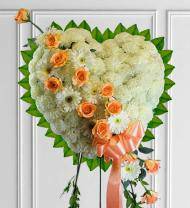 Avas Flowers can accept your flower orders and have them sent to these convalescent homes if you could provide us with the full details of the person accepting your flowers. Grieving over a loss of a loved one could lead to devastation if not properly supported by family and friends. 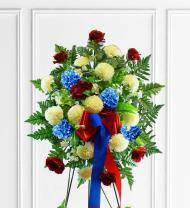 Sending sympathy flowers would be a great step in that direction and we are able to send flowers to Sorrels Funeral Home, Searcy Funeral Homes and Crematory, Coleman Funeral Home, Sconiers Funeral Home, and Patterson Funeral Home. Healthcare is as important a sector as any and here in Enterprise it is given proper focus and attention. Hospitals and clinics within Enterprise are Enterprise Cancer Center, Medical Center Enterprise, Charlton Scott AMD Center, South Alabama Outpatient, Enterprise Hospitality and Bradford Health Services. 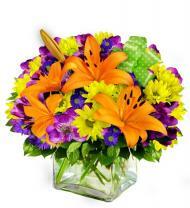 Clear the minds of your loved ones confined in these hospitals with the sight of get well soon flowers. 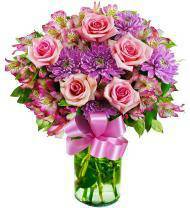 We are glad to accept your flower orders and have them sent to these health care facilities if you could share to us the complete details of your recipient.